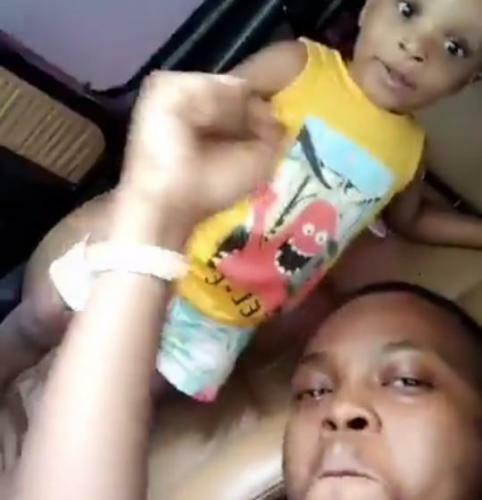 Popular rapper, Olamide may be a beast on the microphone but in the comfort of his bedroom, he is a playful and doting father. The Eyan Mayweather star can be seen in new video playing with the dreadlocks of his little ‘Bat’ whose full name is Batifeori Maximiliano Adedeji. Sources disclose that Olamide has already started to work on his next studio album reportedly scheduled for release later this year. Lmao!!! Checkout Jay Z’s Favourite Part Of Beyonce’s Body.